For victims of family violence, having a car can be the key to escaping and starting a new life. Felicia was one of those victims of abuse who has grown into a strong survivor. Like so many of our clients, her abuser ruined her credit and kept her trapped in a relationship by controlling her physically, emotionally and financially. 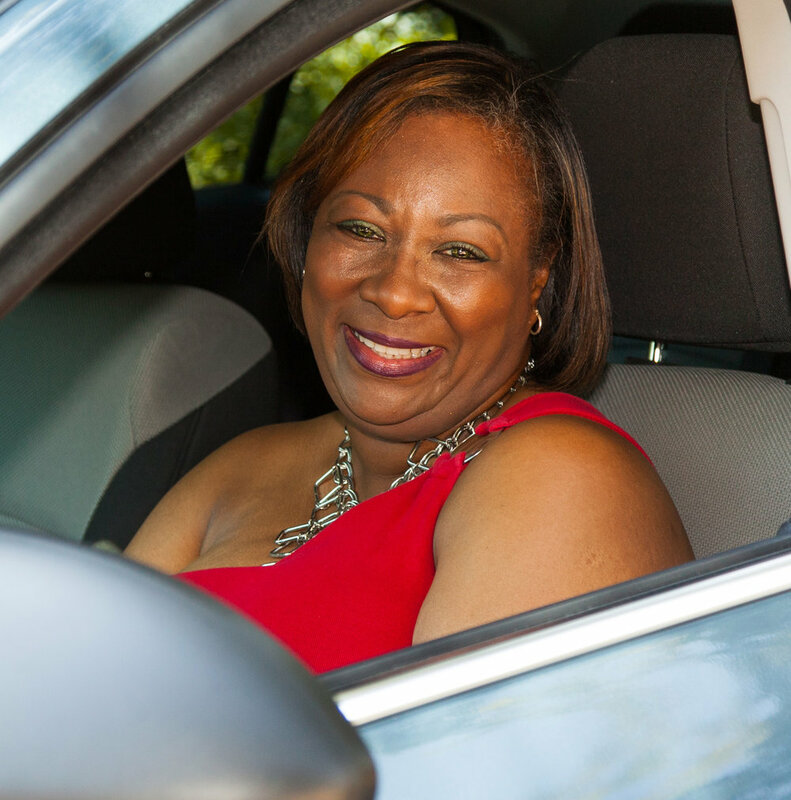 Our partner agency Safe Haven helped her grow stronger, and we provided her with the loan for a reliable car that has helped her make a new life for herself. Now Felicia has two jobs and has taken a refresher course in her field of study. “I have learned from my past relationships and situations and am now focused on what is best for me. I know I have to make smarter decisions and wiser choices. My goal now is to save money for my future. I’m working on purchasing a home!” she says.